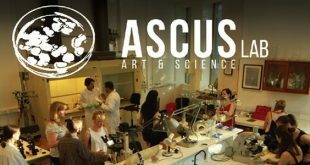 In partnership with the Society for Applied Microbiology (SfAM), we are delighted to announce Louise Mackenize as the ASCUS Artist in Residence at the Annual Applied Microbiology Conference 2017, as part of our Artists are Present initiative. 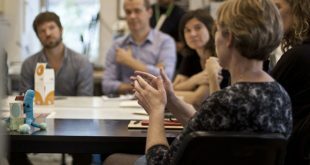 Artists are Present is an ASCUS initiative that places artists at the heart of scientific conferences. 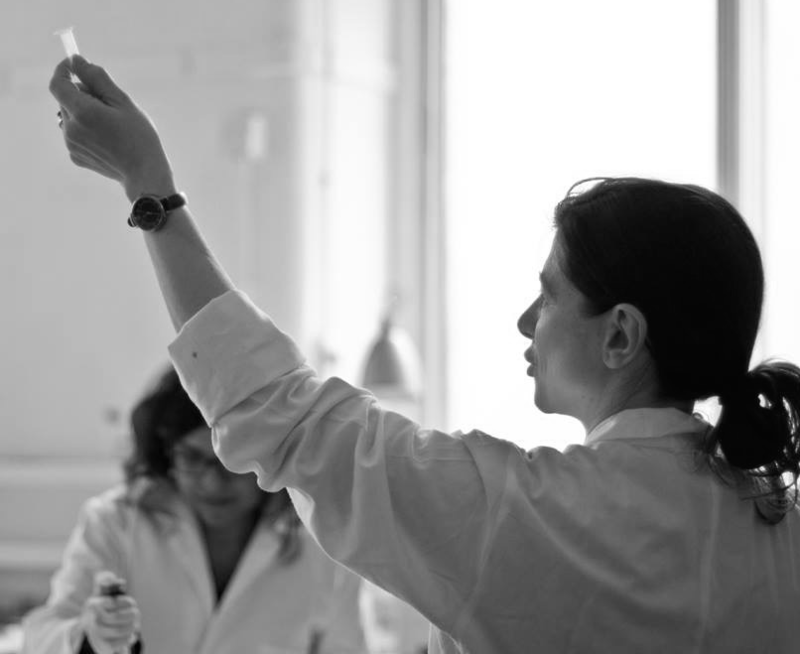 This initiative opens up opportunities for artists to engage with science and the scientists attending the conference, supporting art-science knowledge exchange and creating potential for new collaborations that fuse art and science to form. This initiative also aims to create opportunities for scientists to experience first hand creative approaches to current research offering a different perspective, and highlighting the ways in which art-science practices can form innovative approaches to public engagement. 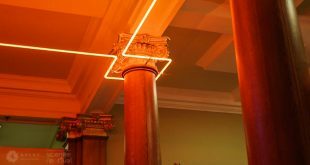 Louise Mackenzie is a UK based artist creating installation, sculpture, performance, sound and film works. Her current research focuses on synthetic biology and microbial life as material. 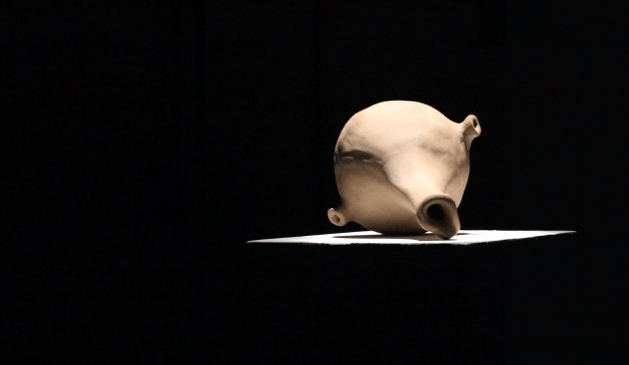 Recent exhibitions include Edinburgh International Science Festival 2017; Photo España Madrid 2016; Basement 6 Collective Shanghai 2016; The Late Shows BALTIC39 2016 and Lumiere Durham 2015.Louise will be present throughout the conference, researching ideas for a new work commissioned by SfAM. 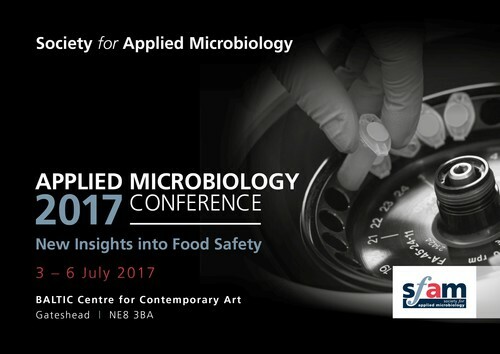 The Applied Microbiology Conference invites all scientists with an interest in food microbiology to attend and participate their annual conference which focusses on New Insights into Food Safety and takes place at the BALTIC Centre for Contemporary Art in Gateshead. Foodborne diseases are a chief concern of many microbiologists as they not only affect people’s health and well-being, but also have major impacts for countries’ economies too. Although there have been some successes in the reduction of foodborne disease caused by particular pathogens, despite significant efforts the level of foodborne disease globally caused by microbial agents remains unacceptably high, and is a major cost and burden to society. The Applied Microbiology Conference will look at our current understanding of the key pathogens that are causing the greatest burden on our health and our economy, focusing on new insights into these individual agents that aid our understanding of the problems they cause. 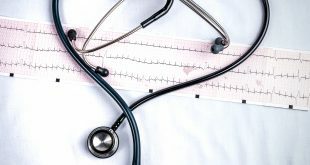 New issues such as the transmission of antibiotic resistance through the food chain will also be presented, as will new techniques for reducing levels of disease through approaches to control and food safety education.